Development: Story selection and rights acquired; idea being crafted into usable script; financing and casting attachments sought; aiming for 'greenlight'. Neil Widener and Gavin James have been set to write the script. 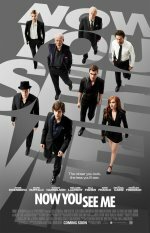 Now You See Me 3 release date is set for TBA, 2019. 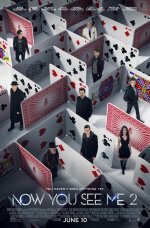 A third installment of the Now You See Me franchise. Deadline.com reports (11/8/16) most of the cast will reprise their roles.